We shared 54 Mother’s Days together Mom. Fifty Four sounds like a lot, but it wasn’t nearly enough. I Miss You Mom. With the taste of bitter sweet tears, I reflect upon the memories floating through my mind like a picture slideshow. From the many Mother’s Day brunches to Church pot lucks and musicals we honored you as Mom. Your wisdom and grace are appreciated and celebrated still. In the wake of your memory, I can still smell your cologne and hear your beautiful laugh. The sound of your lovely voice rings in my ears on Mother’s Day 2017. You loved those special pop-out Hallmark cards with the little swings and the colorful paper flowers. You’d keep those cards set up on the piano well into summer. 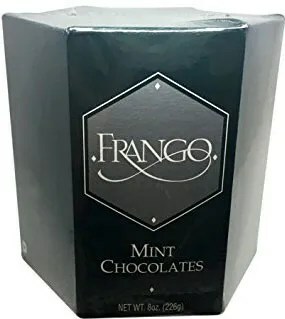 You enjoyed flowers, perfume, Frango™ mint chocolates and pearls. I used to sneak into your closet and eat the chocolates you hid behind your shoes. 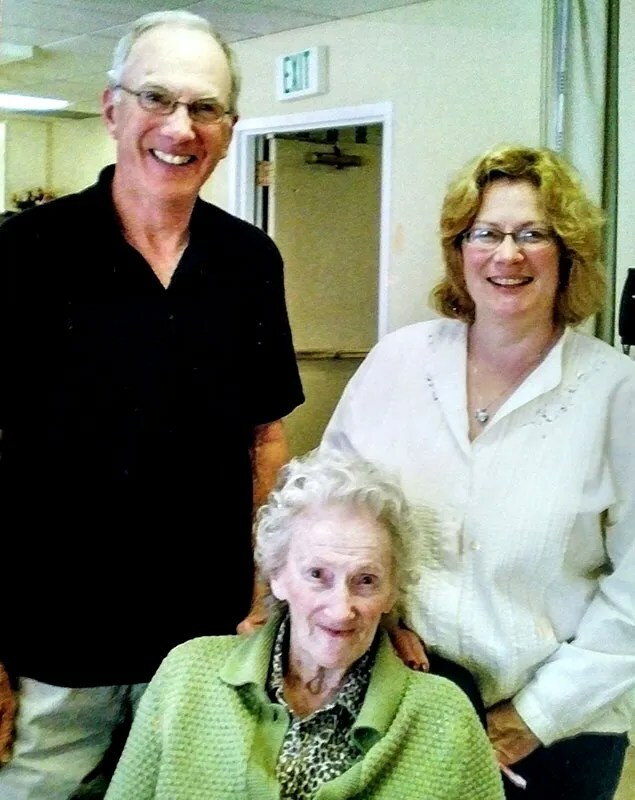 During the later years, in the Memory Care Homes where you lived with Dementia, we would all come for the Mother’s Day Brunch, activities and games. You enjoyed our company, even when you couldn’t remember that we were there to celebrate you and all that you had done for us. Today as I reflect over the past seven Mother’s Days without you, I honor the good times. I also feel a deep sadness that you are not here where I can hug you. 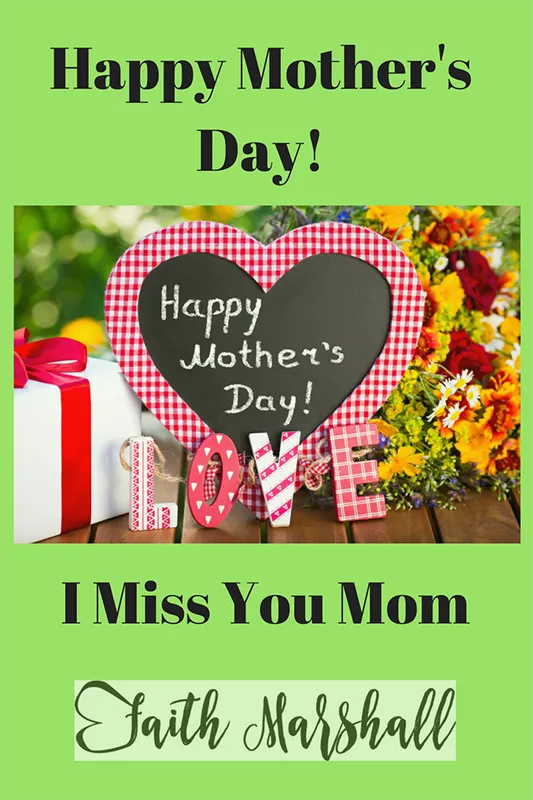 While I am still a mother and my kids want to honor & celebrate with me, I can’t escape that there is a bitter sweetness on Mother’s day without you. It’s just really hard to celebrate without you, Mom. Fifty four years was NOT enough! Happy Mother’s Day to all the moms out there and I empathize with everyone who is spending today without their mother.